Our packaging comes from a company that is Sustainable Forestry Initiative® (SFI) certified and makes managed forestry a priority. Our compact packaging contains 40% recycled content and water-based ink. Together these features reduce waste and preserve resources. Our boxes are “rightsized” for our products to optimize transportation, making them lighter and more space-efficient. Since we also consume less energy when shipping products to our customers, we are further reducing the carbon footprint. 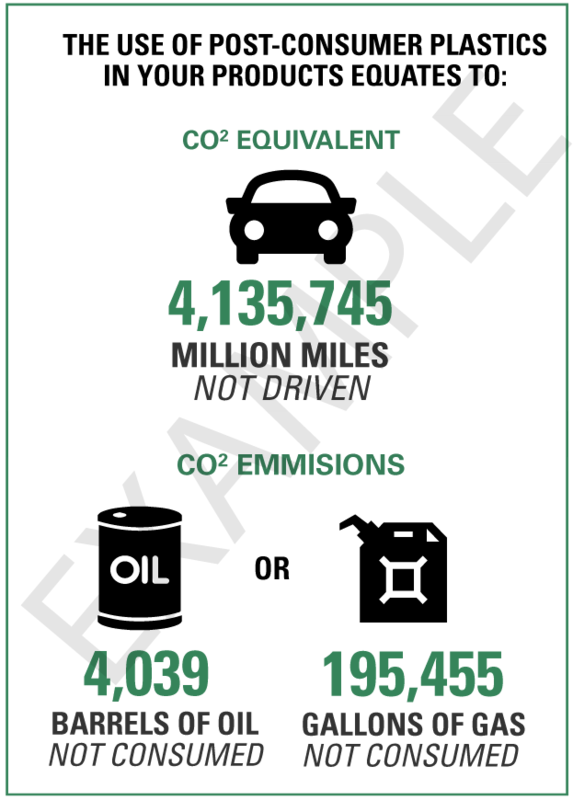 We help our customers reduce their carbon footprint. The Slip-N-Grip Brand and Petoskey Plastics are committed to sustainable materials management. Our commitment to a sustainable environment includes: helping to create sustainable products, primarily using recycled plastic as the feedstock, reducing petrochemical usage, reducing energy use and reducing the carbon footprint (greenhouse gas emissions). The Environmental Protection Agency (EPA) and the Department of Energy (DOE) foster environmental innovations that are consistent with Petoskey Plastics and the Slip-N-Grip brand commitment. Petoskey Plastics purchases land-filled bound used plastics. We provide information on the pounds collected, returned and recycled. Comparison is then created between products made with recycled content vs. prime materials. With the help of our third party consultants, we can provide a direct correlation to the offsets and omission savings. 70% Post-Consumer recycled content at no additional cost. 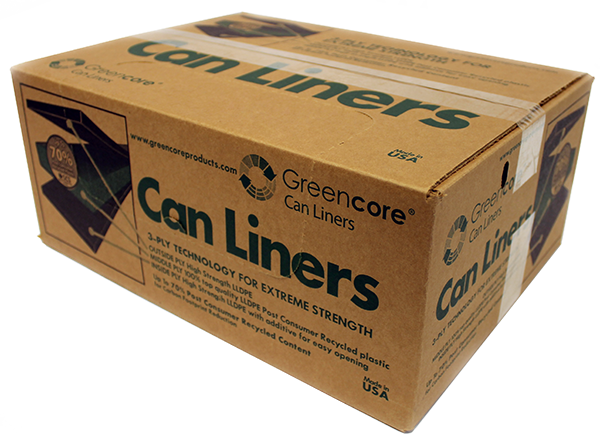 The Greencore® product line, where we supply both institutional and industrial can liners, are made with our 3-ply construction for added strength and durability. Read more about our recycling efforts!